The Sagamore Golf Course: A splendid mountainside links designed by Donald Ross. 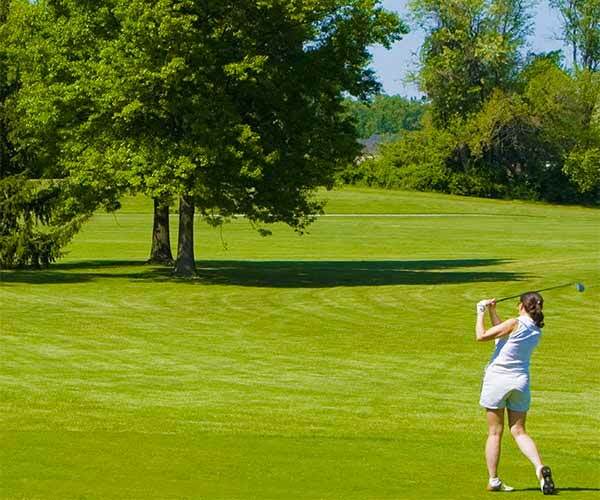 Sunnyside Par 3 is an easily accessible, family friendly Par 3 Golf Course, Bar & Grill conveniently located in Queensbury. Stop in and play a quick 9 holes, grab a cold frosty beer and a burger in our bar & grill.